I've never really liked wearing foundation. As a person who lives with eczema, foundations and other heavy bases tend to emphasize the rough textures and dry patches on my skin, making them more apparent than if I were to not wear anything at all. 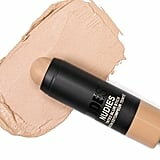 On top of that, most of the foundations that I tried dried out my skin even more, making it difficult to wear them for long periods of time. For the longest time, I genuinely thought that I would never be able to comfortably wear a full face of makeup. 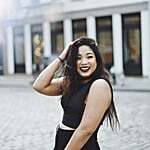 I played around with tinted moisturisers for awhile, and though I loved the dewy, moisturising effect they left on my skin, I found myself wishing that the application could be easier — liquids were always messy and required so much blending, so I felt like I took way too long to get ready, and I knew that I couldn't touch up throughout the day. 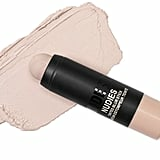 But when Nudestix invented their Tinted Blur Stick ($42), my life was completely changed. 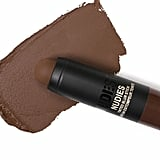 Gone were the days of messy, liquidy, tinted moisturisers that required excessive blending: the Tinted Blur Stick easily swipes on and can be blended out with my fingers. 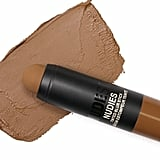 The product also has buildable coverage that doesn't cake up over time, and comes in a sleek tube that makes it perfect for on-the-go application. 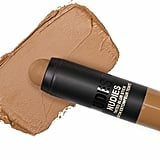 Since I started wearing the Tinted Blur Stick, I feel like I've used significantly fewer products (and in smaller dosages); this is the one product that really does it all for my skin. 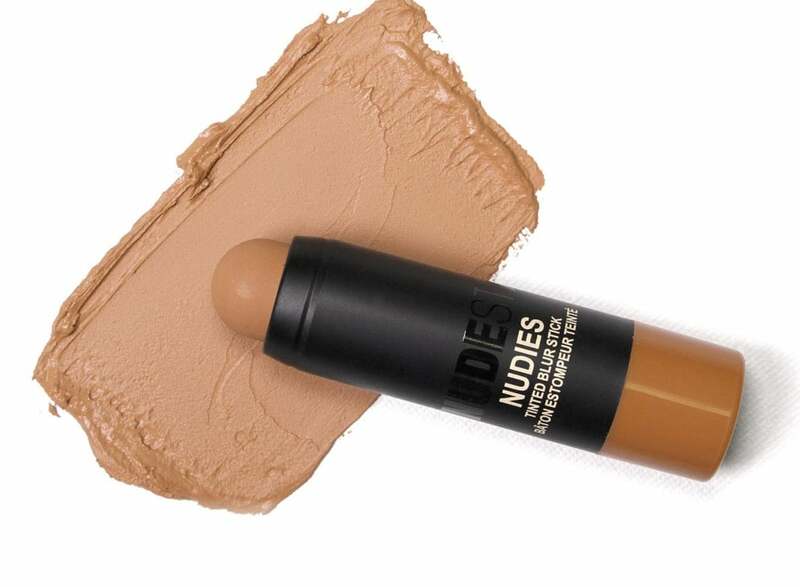 It not only evens out my skin tone, but also further moisturises it throughout the day. 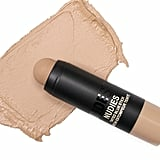 It never emphasizes my dry spots, but does a good job of covering them up if I need it to. 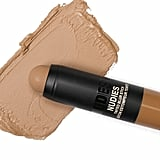 It also has a glossy finish that gives me that #IWokeUpLikeThis glow, but still makes me look completely natural (though I can build up the intensity to a medium coverage if I need it to). 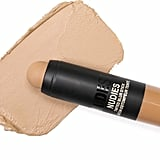 And best of all, it doesn't wash me out or require me to use a ton of products on top of it to make it look like my face is finished; I can swipe on a layer of this stick and walk straight out the door. 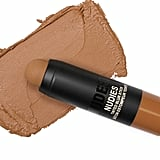 Honestly, after trying the Tinted Blur Stick, I don't think I'll ever go back to wearing foundation. Who needs it when you've got the perfect all-in-one product that can fit in your pocket?